For the last seven days, the total crypto market cap lost another $3.5 billion of its value and now stands at $112 billion. Bitcoin, ether, and XRP are all in red for the same period while Binance Coin (BNB) stormed into the top ten. Bitcoin remained in the $3,400 to $3,600 zone as market volatility remains relatively low. The BTC/USD trading pair closed January 31 at $3,504 with a red candle on the daily chart and moved to $3,535 on February 1. 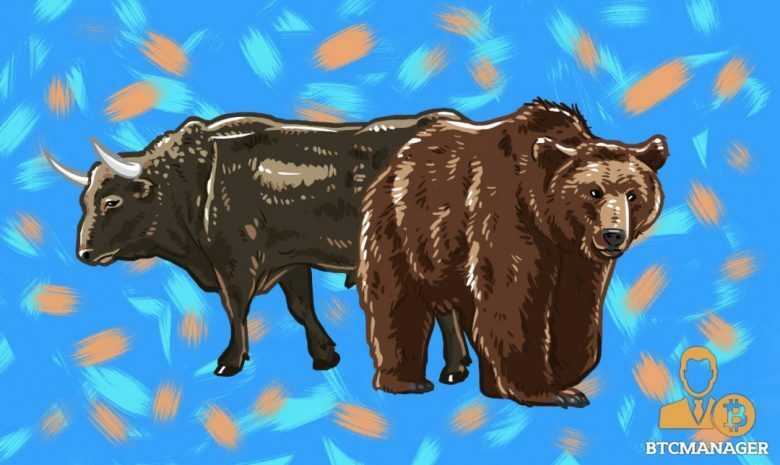 The pair registered an eight percent loss for the 30-day period and is now officially in its longest bear market since its inception. The BTC freefall began on December 17, 2017, when it achieved its all-time high value of $19,764. Previous records were held by the 2013 to 2015 bear market, which lasted 410 days. The most popular cryptocurrency extended gains to $3,565 on February 2 then made a small correction to $3,500 on February 3, closing the seven-day period with an approximate loss of 2.7 percent. 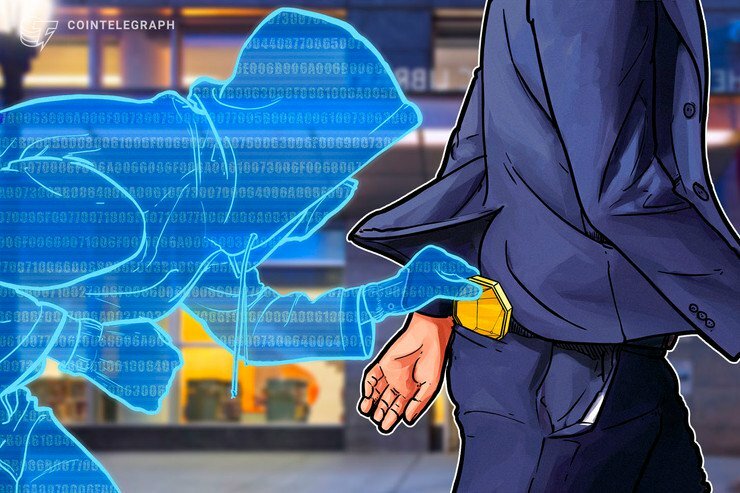 One of the leading cryptocurrency exchanges in terms of trading volume, Binance, announced its support for debit and credit card payments thanks to the new partnership with the payment processing company Simplex. According to the official blog post from January 31, Binance users will be able to use Visa and MasterCard debit and credit cards to buy BTC, ETH, LTC, and XRP. On January 31, The Chicago Board Options Exchange’s (CBOE) and financial companies VanEck and SolidX resubmitted their Bitcoin ETF application to the U.S. Securities and Exchange Commission (SEC). 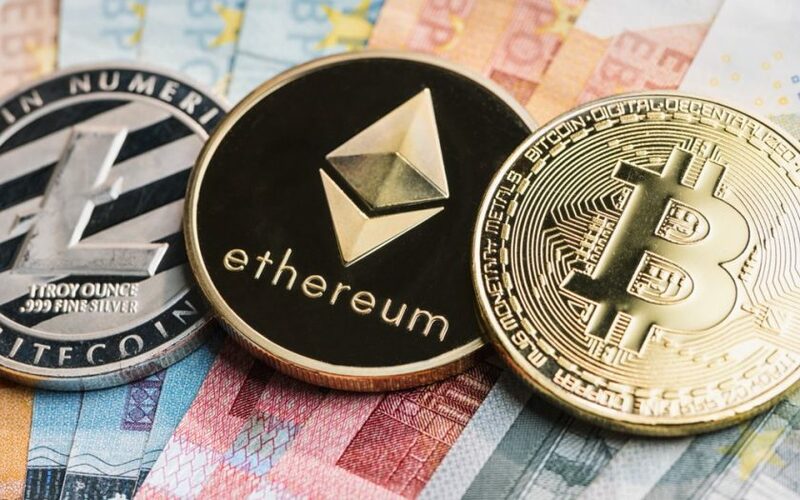 The news was announced by Gabor Gurbacs who is a digital asset strategy lead at VanEck and came eight days after the initial ETF proposal was withdrawn due to U.S. Government shutdown and fear of automatic rejection on the February 27 decision deadline. 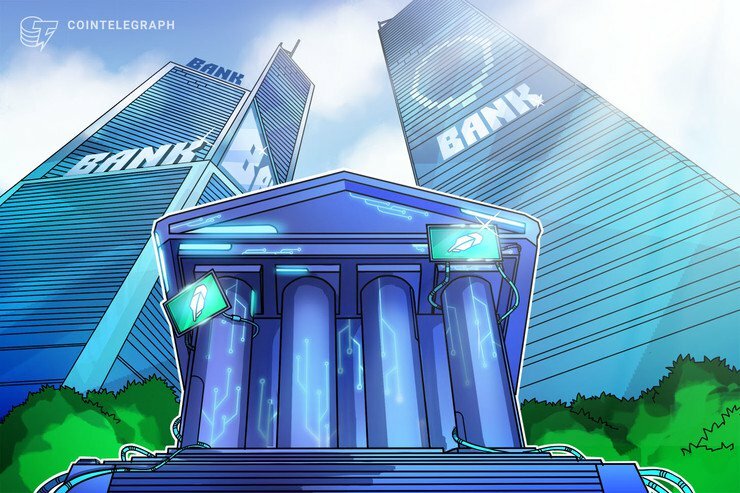 Böerse Stuttgart Group, the second largest stock exchange in Germany released their own cryptocurrency trading application. 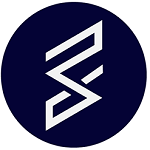 The BISON app was developed by Sowa Labs, a subsidiary of Böerse Stuttgart Digital Ventures and is powered by Börse Stuttgart trading technology. 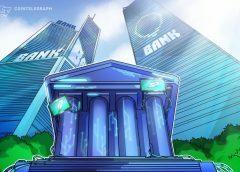 According to the official webpage, it is “the first app for buying and selling cryptocurrencies offered by a traditional stock exchange.” The new service is available for German citizens only, it is feeless and does not require any kind of personal crypto wallet to trade digital assets. Users can store their cryptocurrencies on the app or transfer them to personal wallets on request. South Korea’s financial watchdog, the Financial Services Commission (FSC) decided to maintain its ban on Initial Coin Offerings (ICO) due to a lack of a working regulatory framework and continuing frauds in the industry. In an official press release, the Korean authorities confirmed their stance on the crypto crowdfunding method as a high-risk investment. The Korean regulators initially banned all forms of ICO funding in September 2017 due to the increasing number of scams carried out through ICO campaigns. Bitcoin started the new week with a drop below $3,500 on February 4 and made a slight movement downwards to $3,490, still ranging in the $3,600 to 3,400 price corridor. 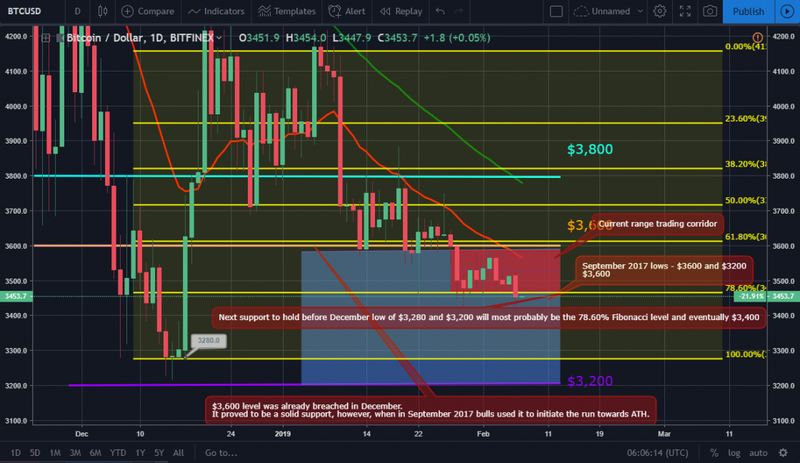 BTC/USD has been in a low volatility state since January 27 when it broke below the $3,600 support and 61.80 percent Fibonacci level respectively. The pair increased in value on February 5 when it moved north to $3,512, but almost immediately corrected its movement by dropping below $3,450 in the early hours on February 6. The coin lost 1.7 percent but managed to hold the above-mentioned price level. Ether closed January 31 at $108.5 after peaking at $112 during the previous day trading, January 30. The ETH/USD trading par did not make any significant market movements on February 1 and gained less than a dollar to $109. During the weekend of February 2 and 3, the pair was trading in the zone between $114 and $107 closing February 2 at $113 then dropping back to $108 in the next session. The seven-day trading period ended with a 4.4 percent loss for one of the most popular altcoins. 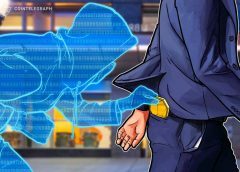 During their February 1 meeting, Ethereum core developers took a decision to delay the ASIC-resistant proof-of-work (PoW) algorithm ProgPoW at least until the algorithm is audited by a third party. Hudson Jameson, who is one of the core developers, explained the team would like to assess how effective the algorithm would be in the current crypto mining environment before proceeding with its implementation. ProgPOW, or Programmatic Proof of Work, will extend Ethereum’s PoW algorithm, slightly changing its structure to improve ASIC-resistance. Ethereum has been in a downtrend since January 6 when it last peaked at $161. On January 27, however, it entered a low-volatility range trading state, hovering between $103 and $113. 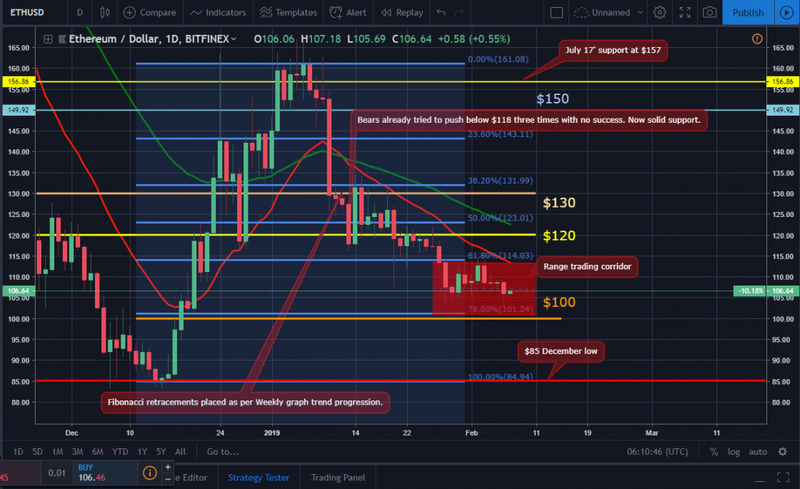 The ETH/USD pair was trading in the $110 to $106 zone on February 4, before closing the session at $108. On February 5, it made no significant change in price, staying around the $108 level. A surprise came on February 6 when the coin lost 2.5 percent of its value in a sharp (for current market conditions) drop to $106. The Ripple company token lost 3.7 percent of its value on January 31 and closed the trading day at $0.3154. 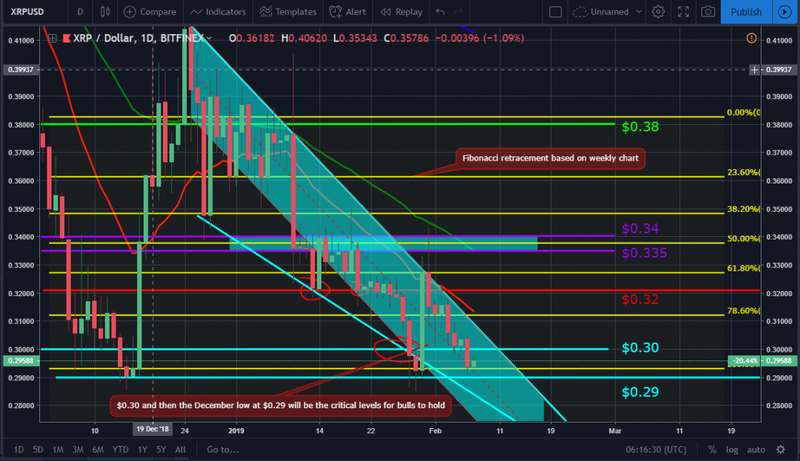 The XRP/USD trading pair is still in the downtrend corridor, which was formed on December 25, 2018, and fully shaped on January 10, 2019. 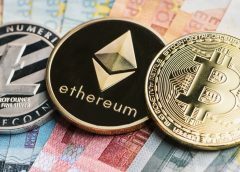 During the month of January, commentators saw the market erase approximately 12.5 percent of the value of the second biggest cryptocurrency in terms of market cap. Ripple’s native token almost broke below the psychological level of $0.30 during day trading on February 1, but still managed to recover by the end of the session and closed at $0.312. It made a sight move upwards on the next day, February 2 and stopped at $0.315. The XRP/ USD pair lost another three percent of its value and moved lower to $0.3058 on February 3. February 4 found the token even lower, at $0.301 as it was dangerously close to the December 2018 low of $0.29. It managed, however, to jump back up to $0.303 on the next day, February 5 and hold its current positions. The stabilization was short-lived and the pair lost three percent of its value on February 6 and stopped at $0.293.